IBM is the International Business Machines Corporation, one of the leading decentralized technologies providers. 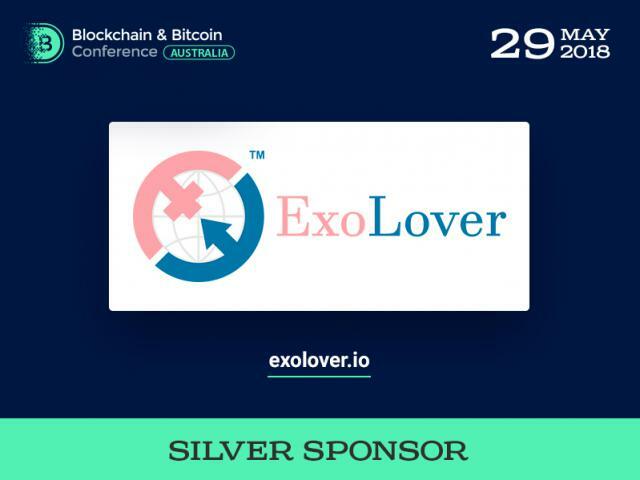 It offers cheaper platform for blockchain start-up projects, supports Hyperledger Project, and serves as a base for blockchain industry solutions. 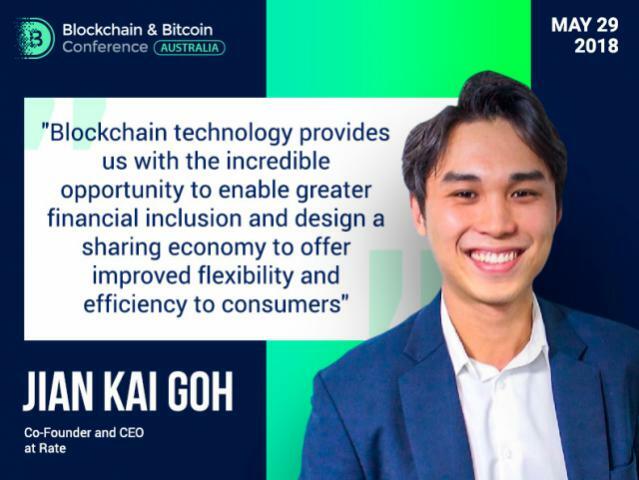 IBM Australia and New Zealand practice leader will discuss the use of blockchain for business networks at Blockchain & Bitcoin Conference Australia on May 29. However, Blockchain is just one of the development directions of IBM. Over the years of existence, the company has developed a big amount of products for various spheres, currently specialising in cognitive computing and cloud-based solutions for businesses. The company was established in 1911 under the name CTR (Computing-Tabulating-Recording Company), and became IBM in 1924. At that time, the main expertise of the company was tabulating equipment for organizations and US government. After announcing the first computer system family, the IBM System/360, the company undoubtedly was the leader computing platform. The first IBM PC was introduced in 1981, and IBM was producing and selling computers that were considered the standard for the industry. Then, IBM has changed the direction of its business from computers towards business consulting, technology services, and financing solutions development. Business consulting includes application management, software support, and system integration. IBM offers various systems for transactions, data analysis, and operating systems software. Among the financing solutions there are client and commercial financing, and payment and transactions plans. IBM also focuses on cognitive computing, introducing solutions for cognitive systems. For example, Watson, a question answering computer system, is one of the IBMs developments. It is a cognitive platform which can interact, processing big amount of data. IBM currently works on cloud platforms, presenting such solutions as IBM Cloud Object Storage, tools for API management, and IBM DevOps. Overall, IBM plays a crucial role in the development of the revolutionary world technology. IBM System/360, for example, was used by NASA to plan sending people to the moon. NASA’s Apollo missions integrated the work of IBM’s computers to get enormous amounts of information to control flight. Also, the IBM’s mainframe is used by 92 out of the 100 world’s top banks. 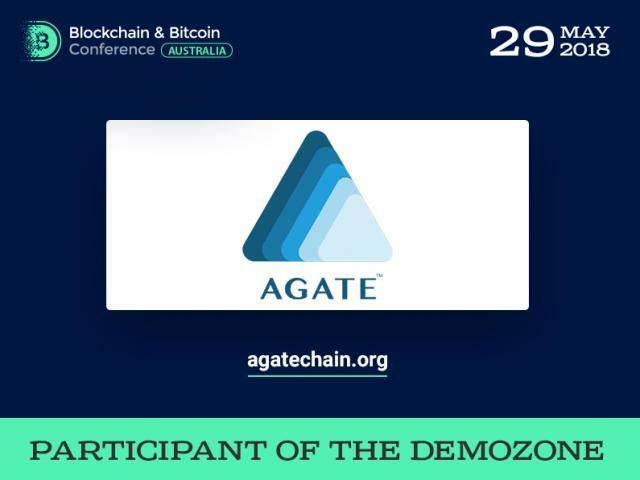 The main benefit of this mainframe is that it gives the possibility to process huge amounts of transactions fast and ensuring no transaction fails. With all the developments and innovations, IBM became the first company which earned more than 4000 patents over one year in 2008. This amount is more than Microsoft, HP, Apple, and Google had combined. IBM does not stop surprising the world with new developments and innovations. Recently IBM has announced the creation of the smallest computer in the world during the IBM’s Think 2018 Conference. Computer will use the blockchain technology to fight counterfeiters. Its size allows it to be installed into various devices and ensure the authenticity of products and security due to the blockchain technology. Also, on March 20, IBM announced the launch of Watson Data sets, which will accelerate enterprise AI development. The first sets will be used in transportation, travel and food industries, and will become available in the second quarter of the year. 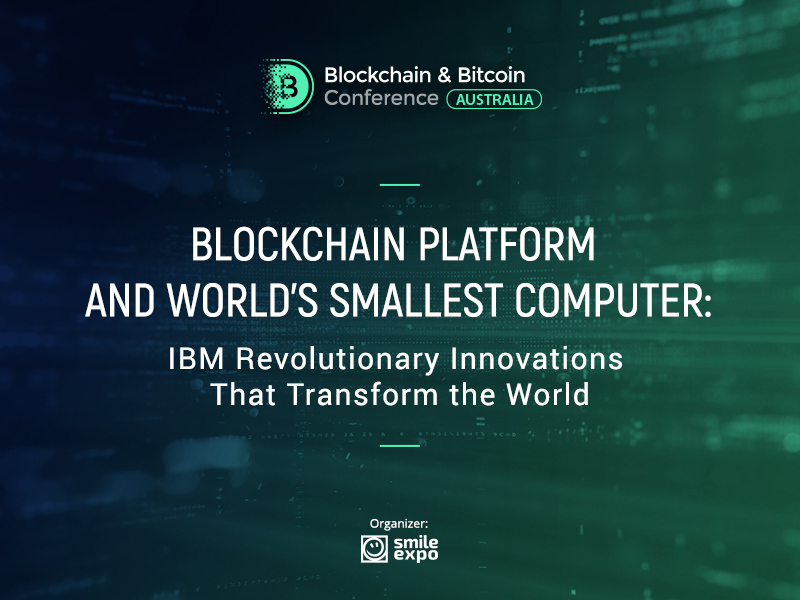 The head of blockchain and practice leader at IBM Australia and New Zealand, Rupert Colchester, will take part in the Blockchain & Bitcoin Conference Australia on May 29. 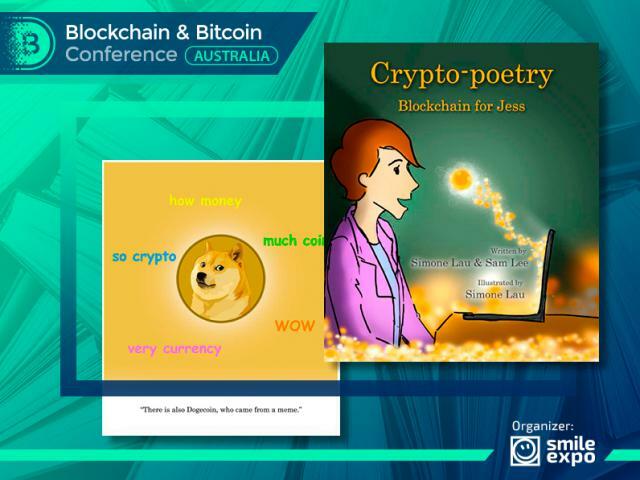 Rupert Colchester will deliver a presentation with the topic «Blockchain for business networks – unplugging the hype», discussing what makes a great blockchain for business. Robert Colchester has a long experience of working at IBM as an infrastructure architect, and technology services account leader in the past, meaning that currently he is a trusted expert in the field.